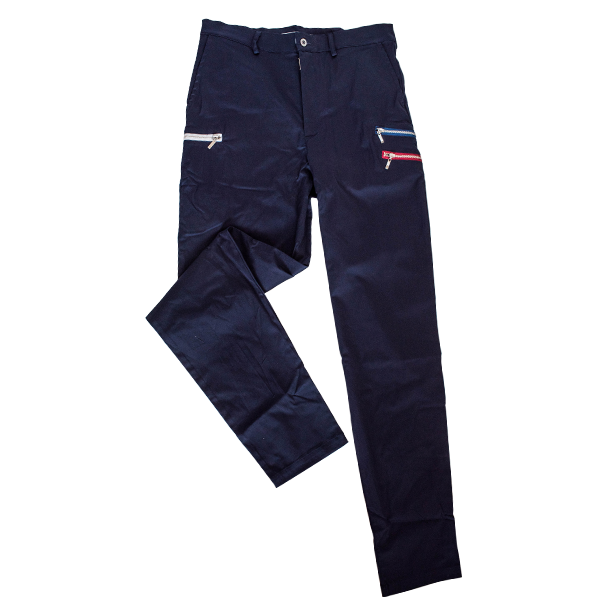 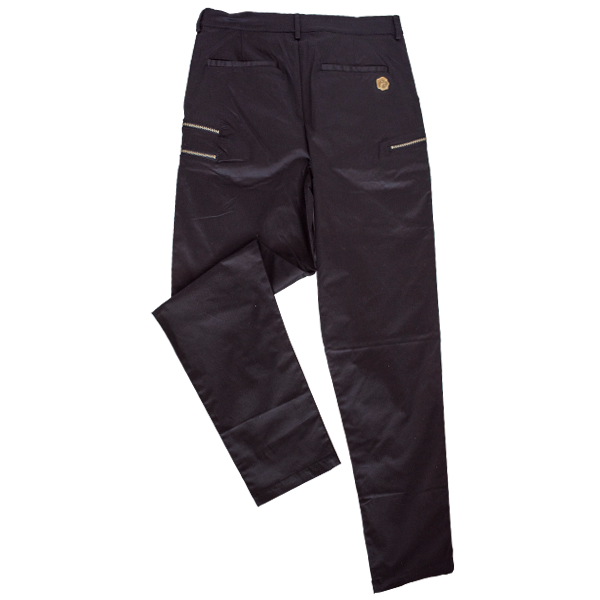 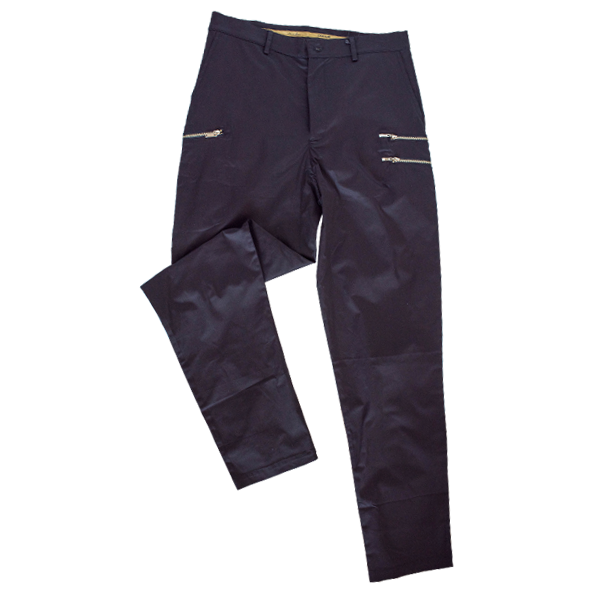 Zip Long Pants Zip long pants is wearing comfortable with a solid fit! 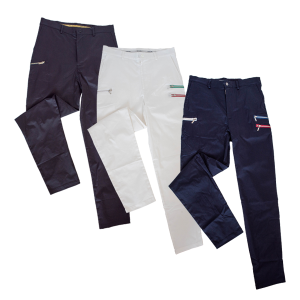 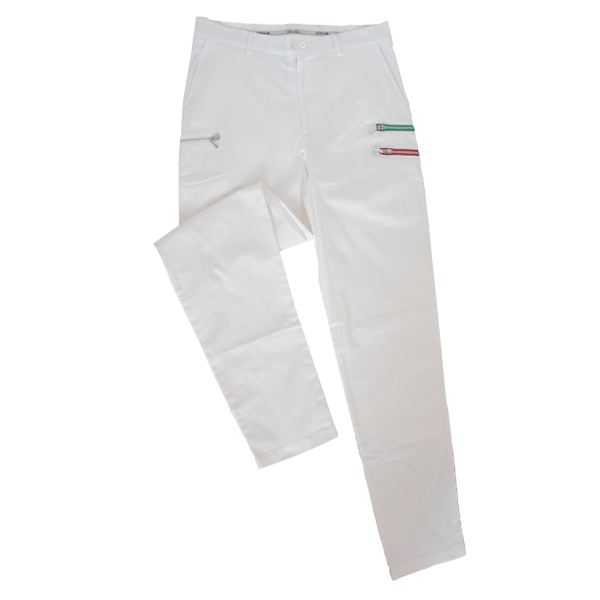 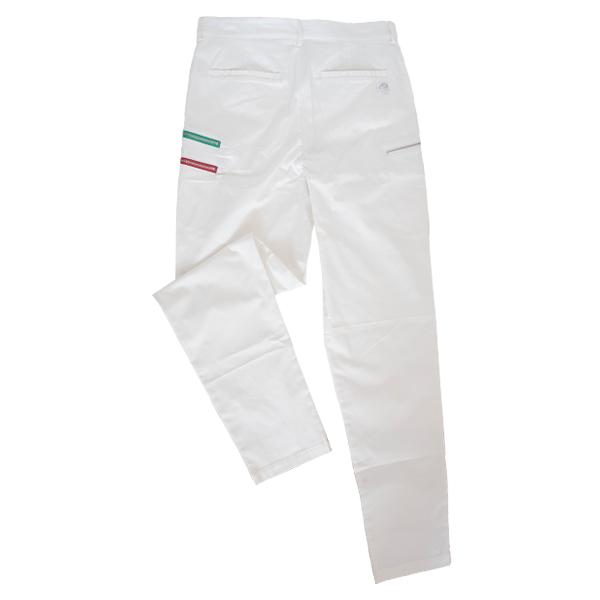 Three zips which differ depending on the color of the pants also is care to detail because it’s original. 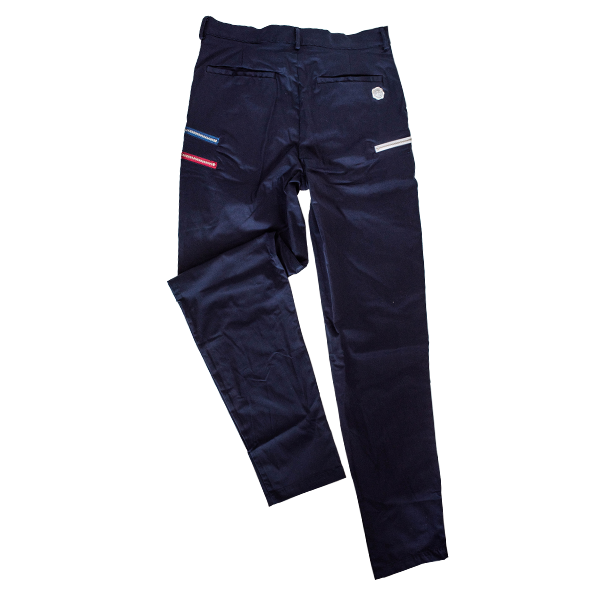 There is a seal wax on the back pocket as an accent.